Gen. John Kelly, USMC, is retiring after more than 4 decades of service. 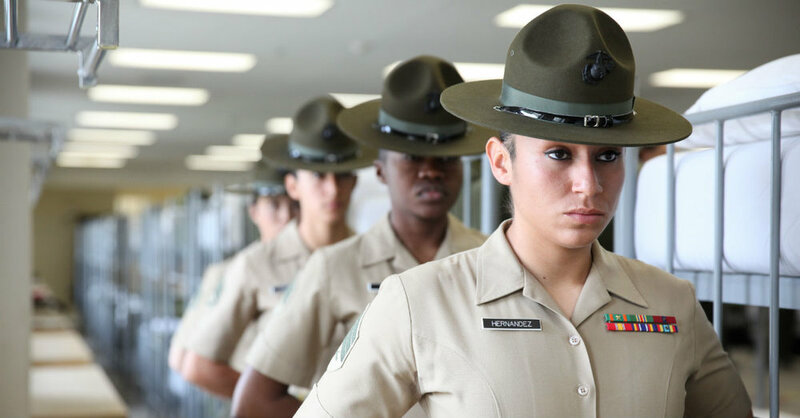 His greatest fear is that standards in the U.S. Marine Corps will be lowered to accommodate women in combat roles in the pursuit of "inclusivity". Sadly, this has happened already... Women do not need to meet the same standards as males (despite being supposedly equal to males), and it is only a matter of time before standards for males are lowered as well to get to the level of the women. There is no part of society feminism and regressive liberalism will not have destroyed.